darkSpyro - Spyro and Skylanders Forum - Skylanders: Cloud Patrol - HELP!! Trouble with registering? darkSpyro - Spyro and Skylanders Forum > Skylanders Mobile > Skylanders: Cloud Patrol > HELP!! Trouble with registering? I try to register my Healing Elixlir and Winged Boots with the Bluetooth Portal,but when I try to it will say "That's not _____" What's weirder is if I try the other figure, it works.But it won't register the figures onto my Activate account.Please help! same thing happened to me I just used the code problem solved.I always thought that code was a one time use thing buts its the same code that the actual item/fig has so its good forever as long as you dont share or so it seems. Yeah,but I lost my codes. That's why I bought the Bluetooth Portal. 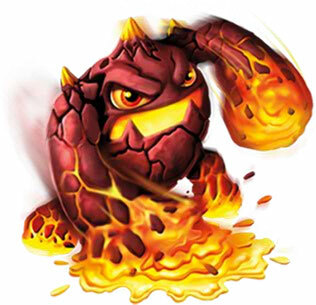 try geting your codes on skylanders universe web site.